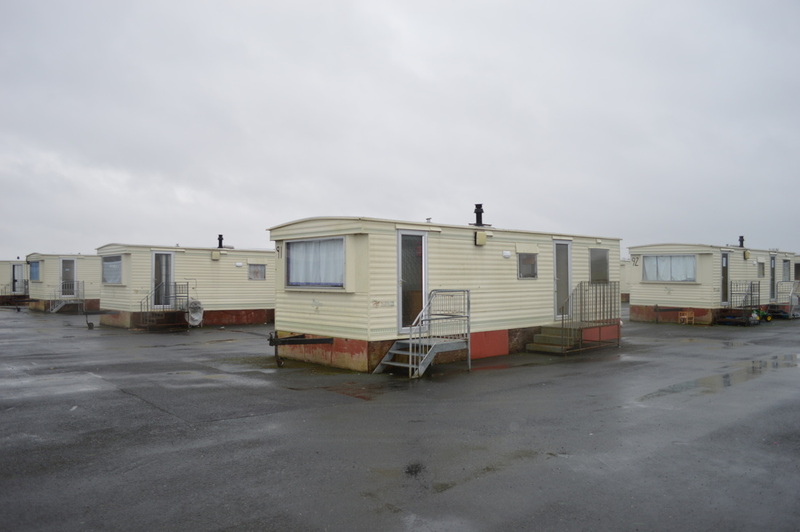 The Direct Provision scheme has been an issue in Ireland since its creation twenty years ago, effectively ghettoising asylum-seekers and refugees, placing them out of the control of their own destinies for years at a time. Processing his experiences in this purgatory via visual documentation has kept curator and photographer Vukasin Nedeljkovic going in recent years. He speaks with Mike McGrath-Bryan about the Asylum Archive, currently on display at the Triskel Arts Centre. Asylum Archive is on exhibition at the Triskel Arts Centre until March 29th. It can be viewed online at asylumarchive.com. Following a successful debut last year, Cork’s non-profit electronic music festival returns with a vastly expanded lineup at venues across the city, and new working relationships across its music community. 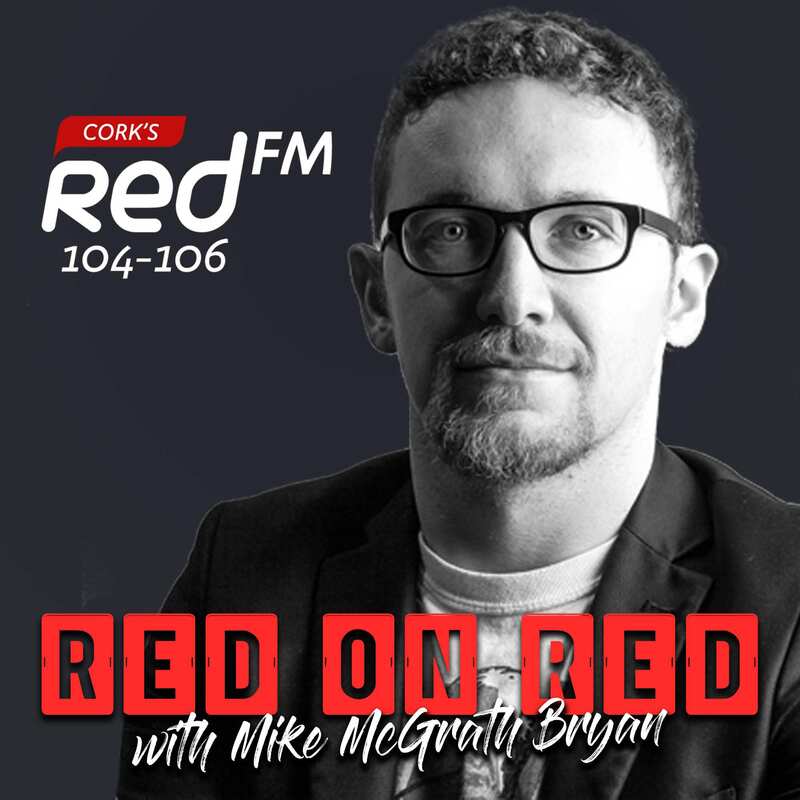 Mike McGrath-Bryan speaks with curator and facilitator Conor Ruane about Cork Sound Fair 2019. 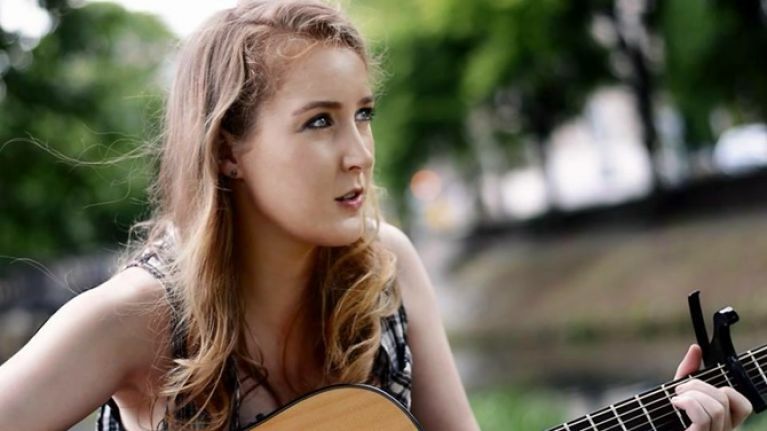 Last year saw the debut of a few different festivals and one-day events around an ever-shifting calendar for Cork music, with an increased focus on targeting specific genres and audiences. 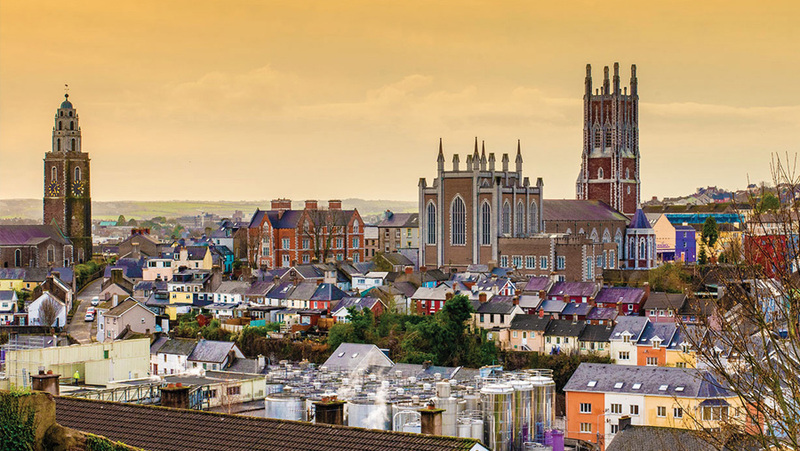 While metal one-dayers like Monolith, and broad alternative weekender It Takes a Village were among the group of maiden voyages, it was Cork Sound Fair that garnered attention and specialist headlines around the country for its ambitious mission and status as a non-profit. Citing the likes of Dimensions Festival as an influence in terms of presentation and programming, the festival itself was crowd-funded, with all ticket money, donations and merch sales going back into the festival or into artists’ pockets. Combining live performances with intricate sound-system installations and a fair amount of free workshops between its two outposts at Cork City Gaol and St. Peter’s, the festival was a critical success, and its immediate future was set in stone. Placing itself directly in the spiritual Leeside home of modern social gaming, Kaiju Gaming Lounge has put a lot of stock in the city’s core gaming community, as well as the idea of videogaming as a casual social activity. Mike McGrath-Bryan speaks with end-of-level boss Paulo DeBrito. Videogaming’s potential as a social phenomenon has been overlooked since the dawn of the medium. From the earliest days of its development, when multiplayer became a defining feature of pioneer computer game Space War and arcades became staples of urban centres around the world, to the massively multiplayer online environments of triple-A titles across multitudes of gaming platforms, collaboration and competition has been an important part of the medium’s enduring appeal. Cork, of course, is not without history in this respect: while arcades have been present to some extent in the city centre since the seventies, McCurtain Street’s Coliseum centre, now the Leisureplex, is the sole survivor of coin-op gaming’s heyday, while Barcadia on the Mardyke Road competes for the casual consumer buck with a strong lineup of refurbished arcade cabs and Neo Geo MVS machines. Kaiju Gaming Lounge is open now on North Main Street. Find it on social media, or email info@kaiju.ie for more information on social gaming packages and party rates. AUTHOR’S NOTES: The following article is that rarity of all things – a feature-length piece on Irish music news site nialler9.com. Having ceded interest in reviews and the larger breaking-news cycle in favour of a balance of new Irish music and international pop/electronic news stories, it took the subject of this article disrespecting the site on numerous occasions to allow a response. Having taken the verbal savaging in good humour, editor Niall Byrne gave the all-clear to the below piece after the rapper’s slowly-building cult online presence garnered a head of steam after numerous Twitter mentions by Rubberbandit/podcaster Blindboy Boatclub. It ended up being one of the most-read stories on the site all year, so far. It was going to happen eventually. It had to. Everyone’s been talking about this. 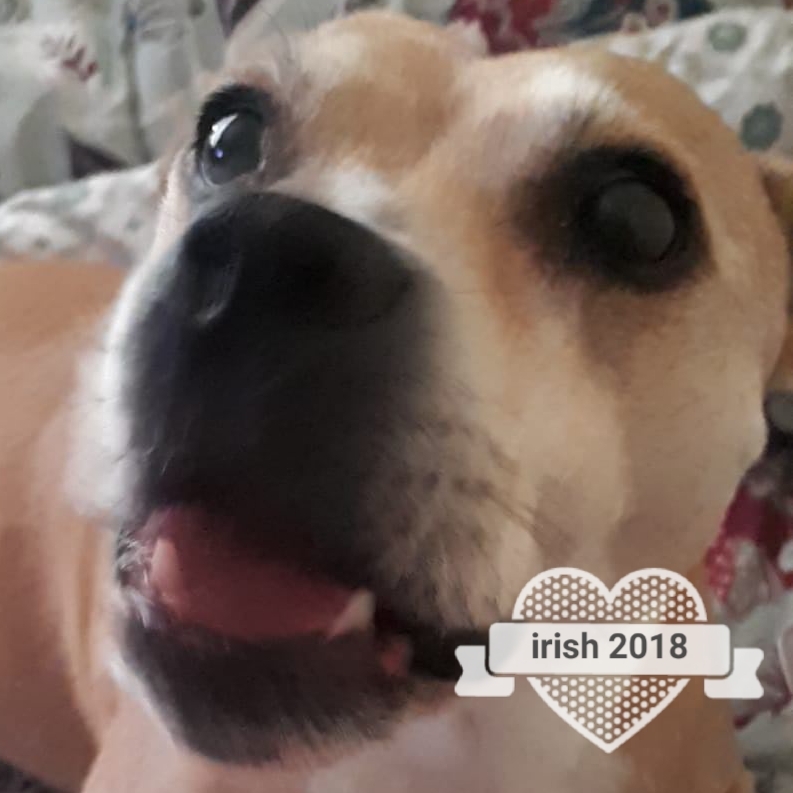 Shots have been fired in all directions since beef kicked off a few weeks back between this parish (bar its Southern Correspondent, hopefully) and one Craic Boi Mental, a rapper, producer and online agent provocateur from Cork City, with a knack for lo-fi production, and an innate ear for an inescapable hook. This morning early, those in the know were eagerly standing by for the release of latest mixtape Cork City Anthems, by far his most polished work to date. Online feuds with this organ and District Magazine (since squashed) aside, Craic Boi Mental’s relentless work ethic and deeply idiosyncratic style have won him many admirers from Irish hip-hop’s inner circle, drawn equally in recent times for his DIY production prowess, as for the heroic feats of online tomfoolery that brought him to wider notice. This camaraderie has resulted in appearances on the new mixtape from drone-tone wordsmith Invader Slim, Dublin rapper Fynch, and producer Fomorian Vein, among others; while recent online accolades have come from none other than Blindboy Boatclub, an early influence, grime figurehead Mango along with a Kojaque diss track. Meanwhile, a video for leadoff single ‘Ná Caitheamh Tobac’ is nearing completion, directed by Humans of the Sesh/Somewhere in Ireland man Brown Sauce. As unrelentingly odd as he is, though, he’s not been without love all along: hip-hop veteran Rob Kelly (a one-time collaborator) and trailblazing skratchologist Naive Ted have publicly been accounted for among his fanbase. 2) This tune with Fynch is outrageous! As is Popstar. The first question that comes to mind for those just introduced to the manifold wonders of Craic Boy Mental and his many aliases, is usually ‘is this lad for real?’. And it’s within this uncertainty that he’s put down roots in Cork hip-hop, not so much debuting, as simply manifesting himself online, in the middle of 2015. Under the moniker of Dudewithswag, he inexplicably dropped an EP with vocals recorded entirely in a reedy, accented falsetto, and shooting Movie-Maker-calibre videos from his family home. Infusing the emergent ‘lo-fi hip-hop’ phenomenon so prevalent in online circles at the time with a recognisably Corkonian sense of scut-acting that has closer mirrors in the likes of Nun Attax and Sultans of Ping than anything in current Irish hip-hop, TAFKA Dudewithswag proceeded to relentlessly troll online listeners with increasingly belligerent, hyper-real takes on hip-hop tropes across countless online releases and arbitrary (and almost always unprovoked) acapella diss videos. From there, a multitude of seemingly-baffling personae have emerged from the young lad’s frame, populating a comic-book-esque universe, referred to interchangeably as #PreciousPosse, #RoyalBoyzGang, #8HourBoyz, etc. : bragadocious King Flora, barely-verbal rapper Sulk Boi, lofi popstar Oscar Benso (below), and truculent banterLAD Yung Gowl are among but a few of his creations. The differences musically are subtle, but a gift for zero-resource performance art has emerged and made itself apparent over the years, honed by a consistent and very real work ethic that’s seen Irish rappers and memelords alike take him to heart. This has perhaps best been seen in recent times with the cult Leeside success of ‘Polos is Life’, a heartfelt tribute to his favourite impulse consumable. It’s mad to look at all of this happening in a four-year span, though it’s oddly fitting, with a production style that takes the accelerationist aspect of vaporwave and other online microgenres. into heavy consideration when taking a mirror to certain elements of Irish hip-hop. And his journey has brought him together with his wife, known Leeside as singer and choreographer Kalikah, who together comprise lo-fi pop duo WhipMental. The duo have even documented their honeymoon around the cities of Europe, for a series of music videos to go with their debut collaborative tape. Theirs is an odd but engaging story: one that flourishes in the lines between performance/conceptual art, on-the-button Irish humour, and a very real love of hip-hop and its cultural tapestry. 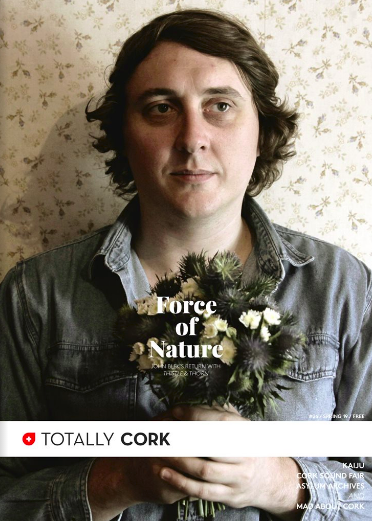 Craic Boi Mental’s “debut” mixtape ‘Cork City Anthems’ is streaming at the top of this article, and available for download exclusively from Datpiff. An interview in District today is required reading, and Dublanders can catch him in all his glory at Yamamori Tengu, for Good Name, on March 28th. Already know what it is, lads.